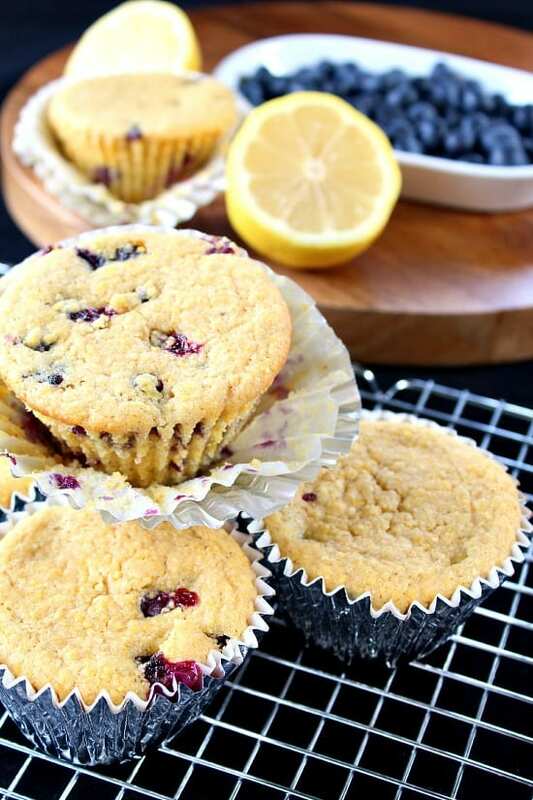 Want some delicious blueberry lemon muffins that are totally healthy and dairy free? These little goodies are just that! I serious cannot believe these tastes so good, and are healthy! What a win! I have been searching for different things to bake and since we had both, blueberries and lemons, this was the perfect dessert. 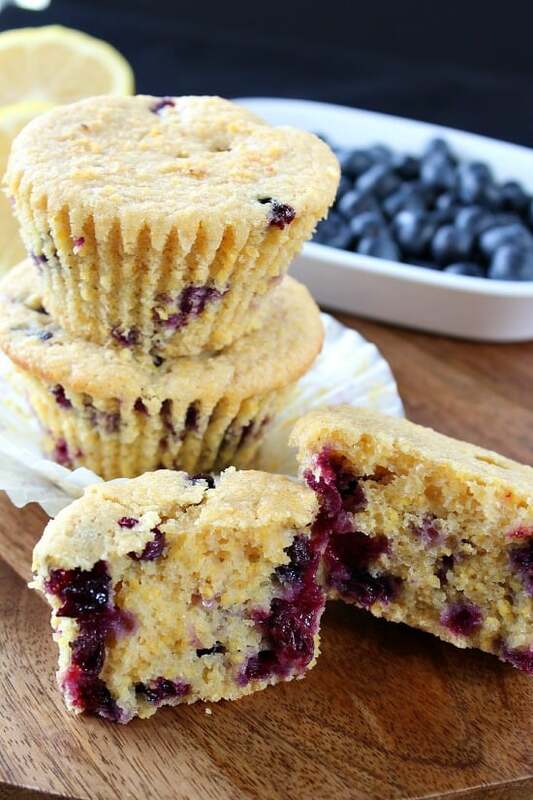 These healthy blueberry lemon muffins are so tasty and it’s hard to believe that they are dairy free! 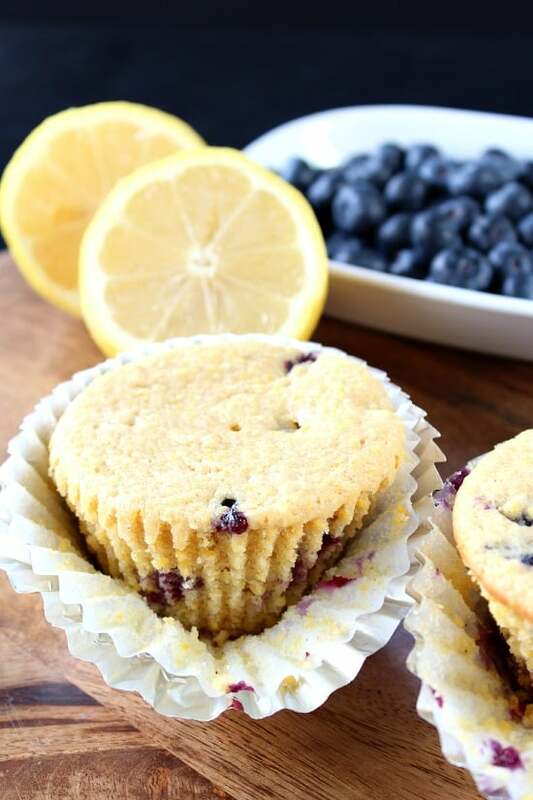 The blueberries, and the lemons, are just bursting with delicious flavor. Eating healthy isn’t bad, if I do say so myself. 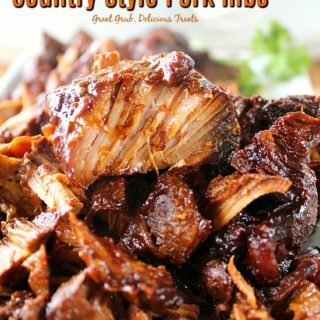 I know you will enjoy these very much! I do wish that these muffins would have risen a little more. I needed to fill them all the way to the top of the muffin tin/liner. So when you are making yours, make sure to fill them to the top. Grease and flour muffin pan, or line with cupcake liners. 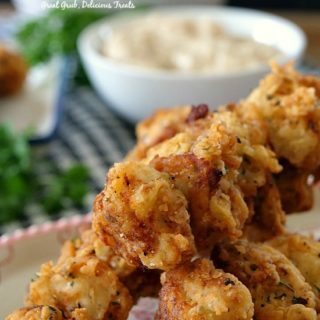 In a medium bowl, combine first 4 ingredients and whisk until combined. In a small bowl, mix egg replacer and water until dissolved. In a large bowl, mix sugar and "eggs" on medium speed until combined. Add butter and beat until creamy. Add vanilla and lemon juice, beat until combined. 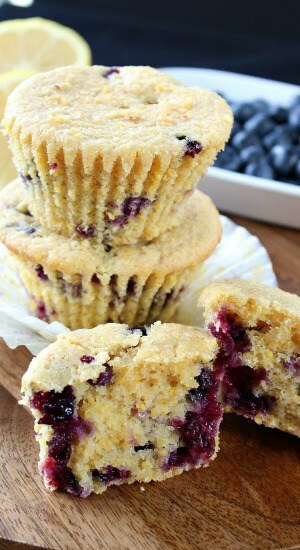 Spoon into muffin pans and fill to the top. Bake at 350° for 20-25 minutes or until wooded tooth pick comes out clean. 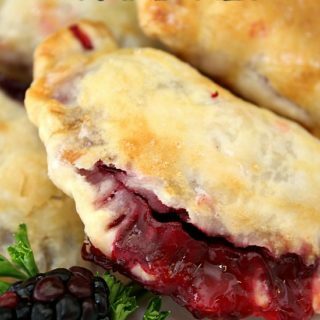 According to Linda@Veganosity, bake at 375° for the first 10 minutes, then reduce temperature to 350° for the remainder and they should rise very well. 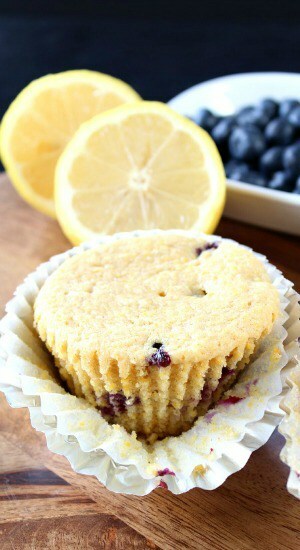 Recipe adapted from “Veganosity ~ Vegan Lemon Blueberry Muffins” This blogger has some awesome recipes. Go check out her website! 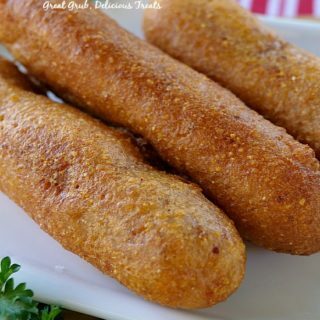 I just made these a couple of days ago, and wow—they are really good! Unlike most baking recipes, I didn’t have to adjust anything for altitude other that extend the cook time a little bit. I’d never tasted lemon and blueberry together so I didn’t know what to expect. Another good one, Terri! Thank you! 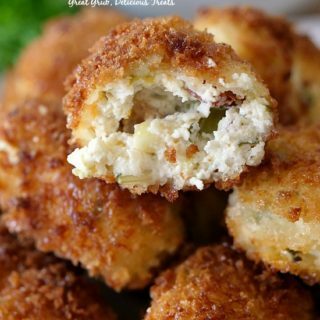 These look amazing, Terri! 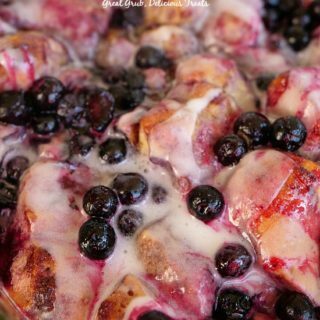 The combination of lemon and blueberry sounds so delicious—I can’t wait to try this recipe!!! I love that you and your daughter are doing this together. That’s exactly what Alex and I do. She’s in graduate school so she doesn’t post very often any more, but she’ll be back someday. Like you said, school is the priority. Awww, thank you so much! I look forward to your recipes as well.